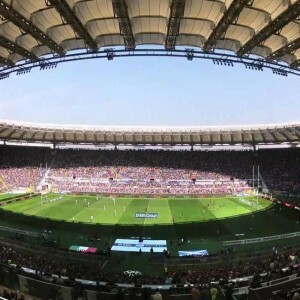 The stadium has been named after the Eden Gardens, one of the oldest parks in Kolkata, situated adjacent to the stadium which was named in honor of Eden sisters of the then Governor-General of India, of Lord Auckland. Eden Garden is the largest cricket stadium in India and the second-largest stadium in the whole world. 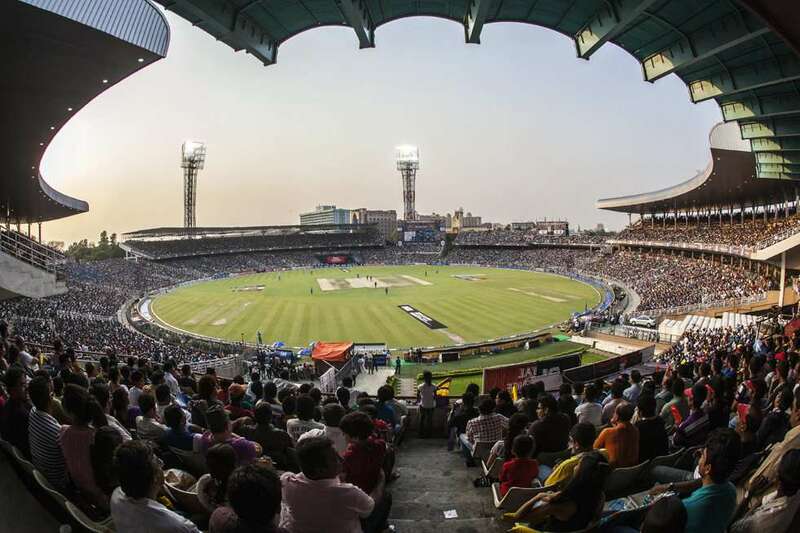 The Eden Gardens is amongst the most iconic cricket grounds of India, operated by the Cricket Association of Bengal and owned by the Indian Army. Opened in the year 1864. 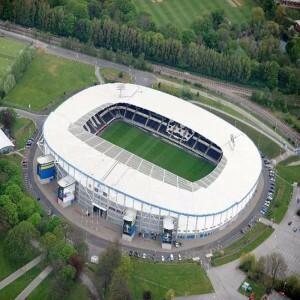 The stadium is also used for association football matches. 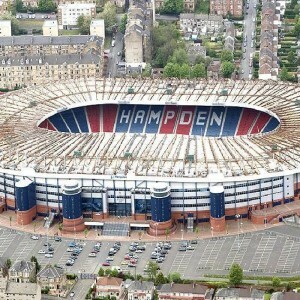 It serves as a venue for Test, ODI and T20I matches. 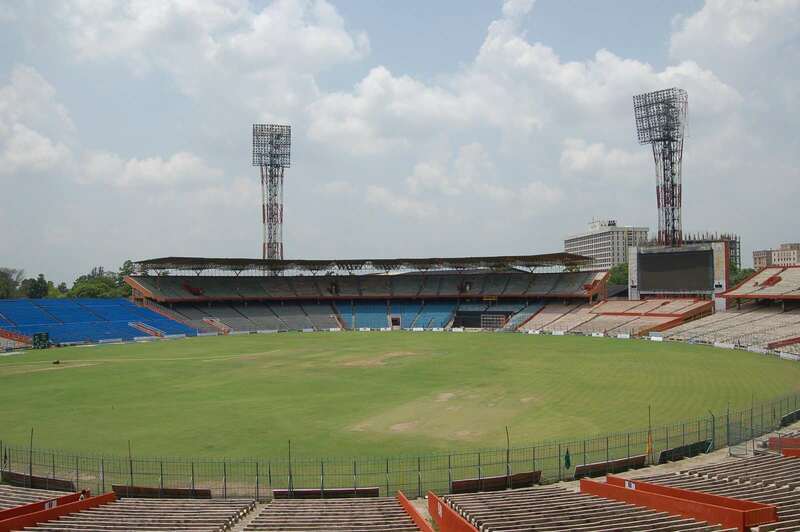 The Eden Garden is widely regarded as "Cricket's answer to the Colosseum". In the year 1987, the Eden Garden became the second stadium to host the World Cup Finals, next to Lord’s. 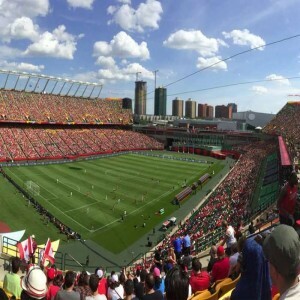 The clubhouse of the stadium is called "The B.C. Roy Club House" that has been named in honour of the former Chief Minister of West Bengal, Dr. B. C. Roy. 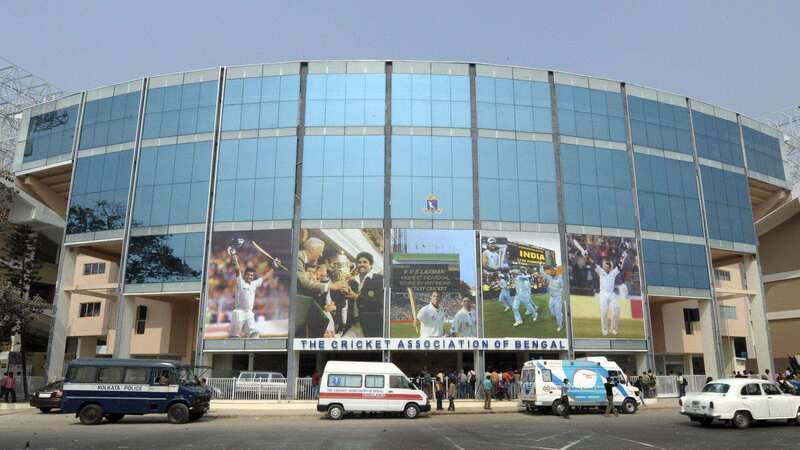 It also houses the headquarters of the Cricket Association of Bengal. 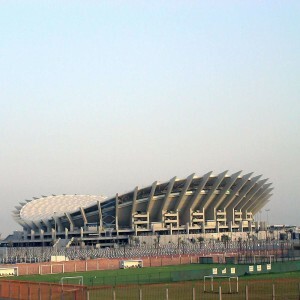 The stadium primarily hosts matches of the Indian Premier League (IPL) and is home for the Bengal Cricket team since 1908, and for the Kolkata Knight Riders team of the IPL since 2008. 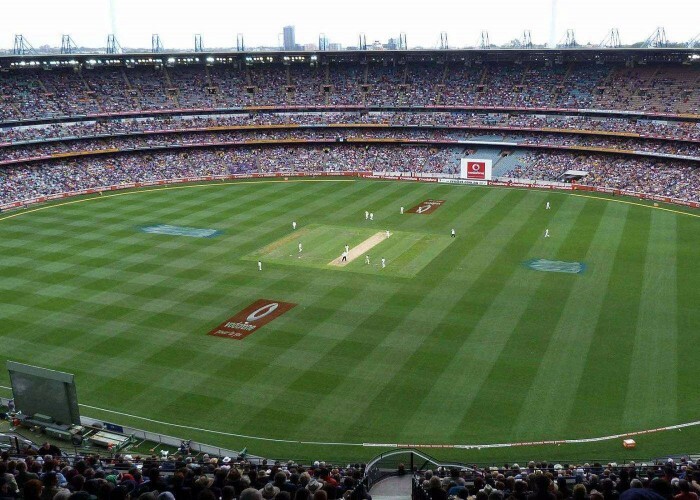 In 1987, the stadium played host to the final match (between Australia and England) of the ICC Cricket World Cup on 8th November which was won by Australia by 7 runs. The semi-final match of the 1996 ICC Cricket World Cup was held here on 13th March where Sri Lanka was declared the winner by default. 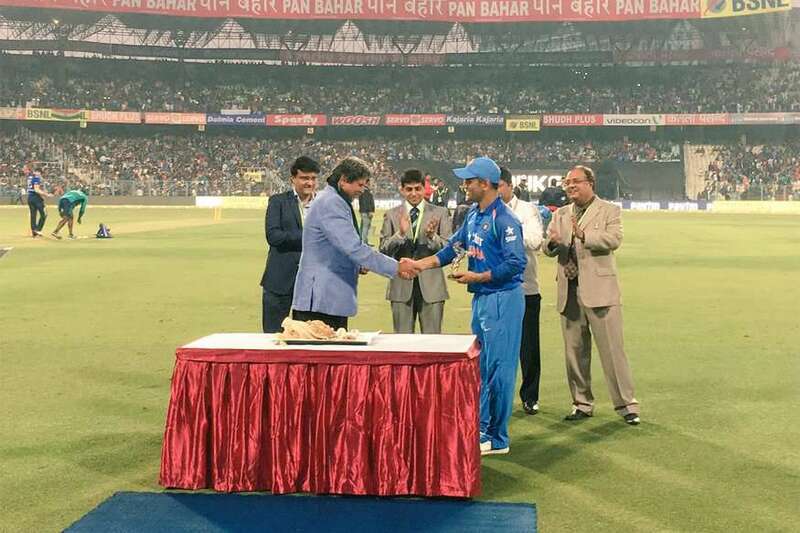 In 2013, the stadium witnessed the 199th Test match of former Indian cricketer Sachin Tendulkar which was played against West Indies. The final match of the 2016 ICC World T20 between England and West Indies was held here on 3rd April. West Indies won the match by 4 wickets.